Audi, the German luxury car manufacturer that falls under the Volkswagen Group umbrella, is open to the idea of an SUV under the Q2, to be labeled the Q1. The carmaker is even confident of delivering the compact SUV, if need be, within a span of two or three years. The Q2 is currently the smallest Audi SUV on sale although it’s not on offer in India. Starting from Rs 33.4 lakh, the Q3 is the most-affordable Audi SUV for the Indian market. It measures 4,388 mm in length, while the UK-spec Audi Q2 measures 4,191 mm. 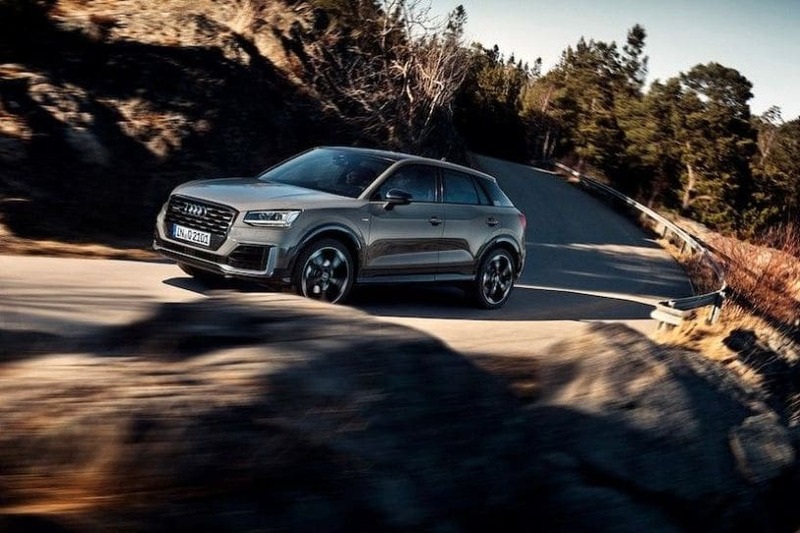 If Audi is to develop another SUV that can be positioned below or alongside the Q2, it has to be either smaller and more affordable than the Q2 or take a different design approach, like a crossover coupe, while being priced in the same ballpark as the Q2. For reference, the Q2 is around Rs 5 lakh (converted) cheaper than the Q3 in the UK. The new Audi SUV will, most likely, be based on the VW Group’s flexible MQB platform. Therefore, chances of it being smaller in length than the Q2 are slim, almost zero. 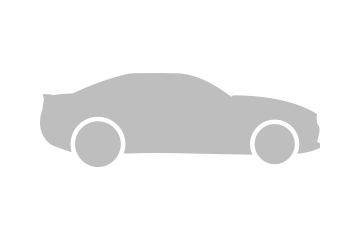 For cars smaller than that, the Volkswagen Group has the MQB A0 platform. But it’s reportedly reserved for Volkswagen and Skoda models only, that too for the emerging markets. Read more about VW Group's plan to bring MQB A0-based models like the new Polo in India here. Apart from giving it a crossover coupe avatar, Audi can also flirt with the idea of a jacked-up A1. The luxury carmaker is developing a new generation of the A1 hatchback and it won’t be a big task for Audi to make it rugged. Its Swedish rival, Volvo, has done that in the past with the V40 hatchback. It remains to be seen how the Q1 shapes up but one thing is given: the VW Group is spoiling SUV buyers for choice. And the rate at which it is springing up an SUV prototype one after the other on the MQB, we might have more than a handful of them in the compact space itself. Read about Volkswagen's Creta-rival for India here.